Advertisements offer insights into culture and can help researchers learn about the past — often more than they may have imagined. One of the first rope manufacturing establishments in North America; the Edenton Ropewalk (also referred to as the Hewes Ropewalk or the Collins Ropewalk) was originally established by Joseph Hewes in about 1777 and was acquired by Josiah Collins, Sr. in 1783. Under the management of his son, Josiah Collins II, the Edenton Ropewalk became one of the premier rope manufacturing sites in America. Covering an immense 131-acres of land, the Edenton Ropewalk was a large-scale rope making operation and by 1795 it is said to have created some of the best rope in the colonies. However, due to changes in the economic climate and the death of Josiah Collins II, the Edenton Ropewalk ceased operation in 1839. The Lake Company was created in 1784 by Josiah Collins, Sr., Nathaniel Allen, and Dr. Samuel Dickenson to acquire and develop land around Lake Phelps. The Lake Company was a successful agricultural business and built canals around Lake Phelps. After a long legal battle, Collins bought his partners’ shares in the company, and turned the Lake Company into “Somerset Place” Plantation. Josiah Collins II was the son of the prominent merchant Josiah Collins, Sr. He became manager and eventually the owner of the Collins Ropewalk in Edenton. Under his management, the Edenton Ropewalk became one of the most prosperous rope manufacturing sites in North America. When his father died in 1819, Josiah II became the temporary owner and manager of Somerset Plantation until his son Josiah III came of age. Josiah II was also important in the organization of North Carolina’s Episcopal Diocese in 1817. Josiah Collins III was the heir to Somerset Place, a plantation originally built by his grandfather Josiah Collins, Sr. and his Lake Company. Josiah Collins III was educated at Harvard and later studied law in Litchfield, Connecticut, and lived in New York City for a time. At age 21, he assumed management of Somerset Place and turned it into one of the largest and most prosperous plantations in the South. Josiah Collins III died shortly after the beginning of the Civil War and his death marked the end of Somerset Place. 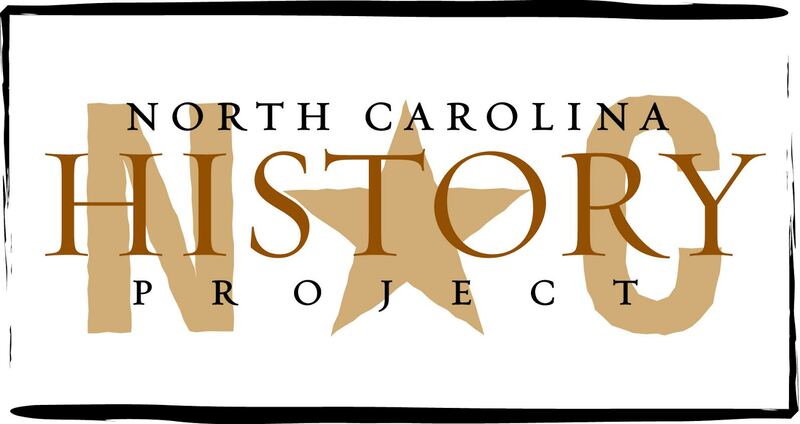 It was restored as a North Carolina State Historic Site in the 1950s and 1960s.